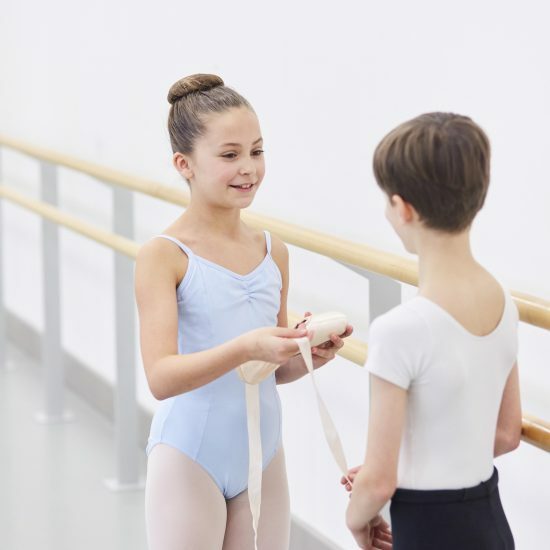 The Academy of Northern Ballet is the only Centre for Advanced Training (CAT) to specialise in classical ballet training. Based in Leeds City Centre, students of the Academy have the unique advantage of sharing flag ship facilities with a renowned company. This also opens opportunities for mentoring and unique possibilities to work with, train alongside and gain invaluable insight from successful professional dancers. Lower level students attend a minimum of two week days and one full Saturday. Upper level students will then increase this timetable with up to two additional weekly classes. Classes focus on classical ballet technique in the Ichino Method. Emphasis is placed on strength, alignment and anatomy to create strong and intelligent dancers. 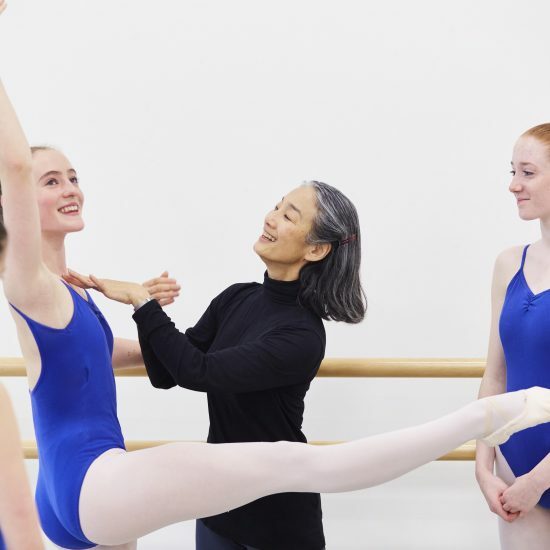 Students also focus on pointe work, creative sessions, jazz, variations and weekly classes in contemporary technique and Pilates. Alongside these weekly classes students enhance their training with sessions in drama, music and theoretical dance studies. Throughout the year Intensives are held to focus on various styles, workshops and choreography. Together, these aspects of training work to develop strong dancers with clean technique, performance ability and artistry. Alongside our intensive training, students reap the benefits of living at home and attending their regular academic schools. With our focus on this balance students gain confidence and are able to work towards achieving their best. 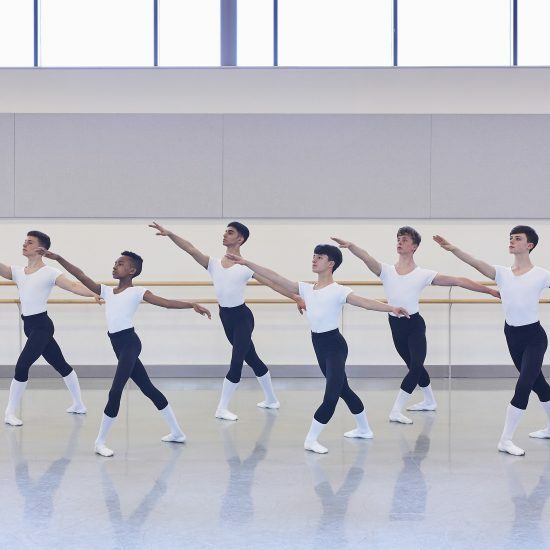 If you would like to know more about the Academy of Northern Ballet’s Centre for Advanced Training programme then we encourage you to attend our Open Days. No previous experience required. 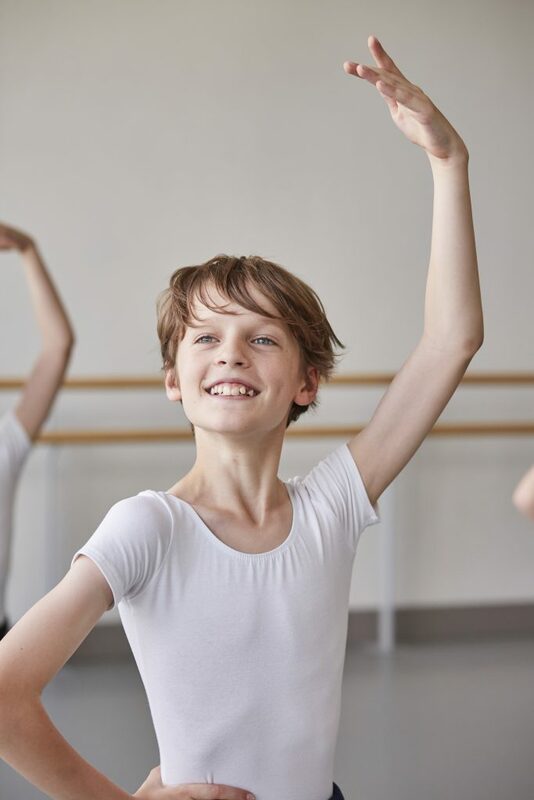 Our 2019 open days will be held at Northern Ballet across January and February. January 20th – General Open Day that offers participants the chance to watch our CAT classes in action, find out more information about our programme and try a short taster class. Our CAT specific open days will last for a full day and are split with a boys only /girls only focus session. 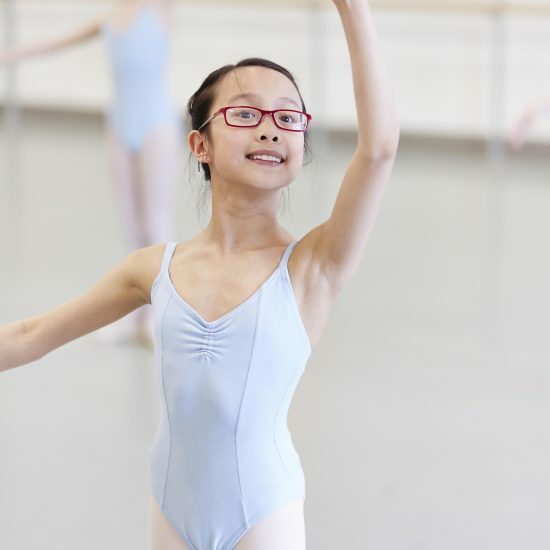 We hope to inspire participants, by offering potential students the chance to watch Northern Ballets company class, participate in a taster CAT class and enhancement session where they will learn company repertoire with a Northern Ballet dancer. Parents are encouraged to watch all classes and there will be an opportunity to ask questions to the CAT team at the end of the day. To book onto our CAT open day please email academy@northernballet.com or call us on 0113 220 8000. Our open days are free of charge.